Today I want to show you an E-liquid from a northern country—Russia. Comparing with Russia E-liquid, most vapers are more familiar with the E-liquid from America and Malaysia, so are the quality and taste. Now the "American oil" seems to dominate the Chinese market, in nowhere to verify which one is true. Compared to "American E-liquid", “Russian E-liquid is "minority", but I think the current "scent" should be pure. 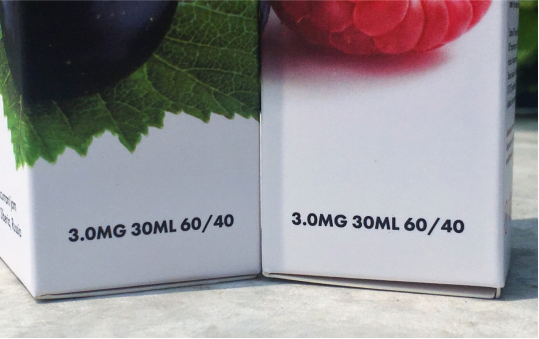 So what surprise can this E-liquid can bring to us? Let' s find it out! Maxwells comes from West Siberia where embraces various types of cedar. 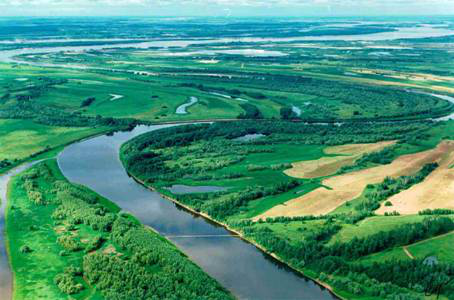 West Siberia is home to the splendid natural environment and abundant nature resources. I think its E-liquid must have some peculiarity. Now, let's get down to business. The popularity of Maxwells has grown rapidly from 2015. In two years, its sales volume has reached 100,000 bottles in Russia, Belarus, Ukraine and Kazakhstan and other place. Maxwells is viewed by many customers in Russia as one of the best e-cigarette liquid on the market. 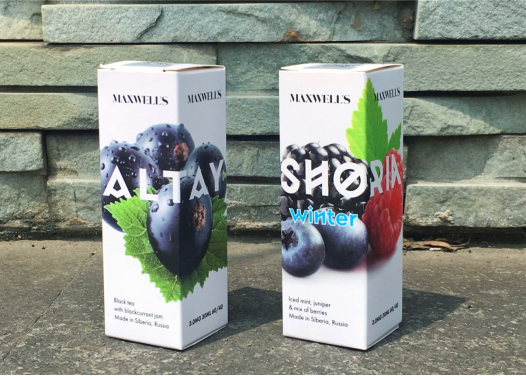 Today I want to introduce two E-liquids belonging to the Maxwells—Altay and shoria. They also include the element of forest and cypress. One of the best E-liquid, one of the best –selling products in Russia. Every consumer in Russia are very familiar to Shoria. Shoria combines mint, juniper and forest berries. This product holds a flavour of West Siberia's winter. 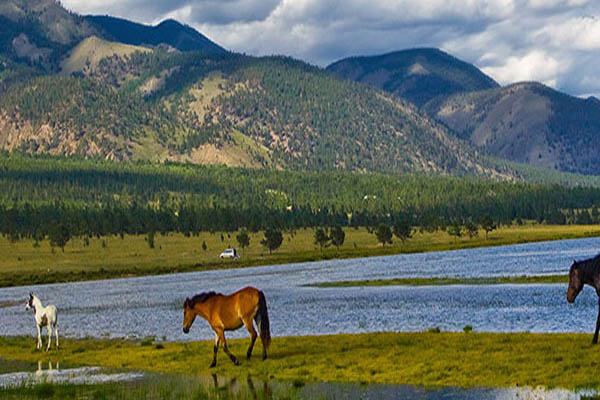 It mixes black tea with blachcurrant jam, Altai mountains' summer, with other five taste come from Russia. 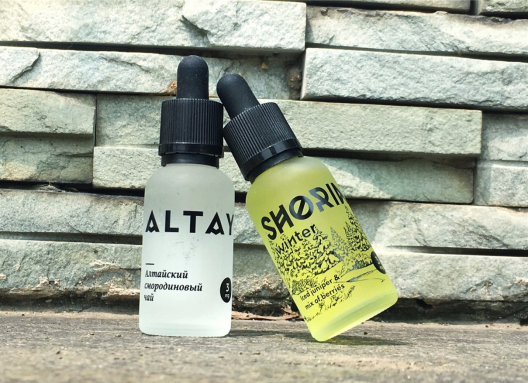 For personal, these two E-liquid all are better choice. They are suited for a long term use.